With today's patch Pearl Items will be available on the Market Place, as announced previously. Restrictions have been put in place to limit the number of items that can be listed on a weekly basis. In conjunction with the previously announced restrictions on this system, the game play data will be carefully monitored to find a suitable balance. Golden Antiques Event has started. Golden Backpack Event has ended. Medal Collectors Event has started. The winners of the Beauty Album event have been announced. Pet, Outfits, Value Package and Horse Gear will be tradable via the Market Place. Functional costumes will be excluded for trading (Splat Fisher’s Clothes, Treant Camouflage, Venia Riding, Desert Camouflage, Venecil Dress, Karki and Canape). The maximum of 5 Pearl Shop items can be registered a week per account. The number of restrictions will be reset daily at 12:00am CEST on Saturday for EU, and 12:00 EDT on Saturday for NA. Imperial Delivery (Crafting & Horse) content has been released. Imperial cooking, alchemy crafting trade has been added. Trader NPC has been added. You will be able to obtain З Golden Seals depending on the trade amount. The stock will be randomly reset once every 3 hours. The amount of Trade in stock is 30(±7) items and a reset will happen at random. Trade price will be fixed at 250% of the initial cost. When the stock is exhausted you must wait for it to reset before additional trade can be done. Daily trade amount will be limited per family. The maximum trade limit will be determined by your contribution points and will be reset daily. In the event your contribution increases this will be calculated on the next daily reset. Black Essence can be obtained as a reward for delivery, used in the crafting of Black Magic Crystals. You can obtain this by trading from Calpheon at the trade NPC ‘Harden’. You can obtain it by trading from Mediah at the trade NPC ‘Quina’. You can obtain it by trading from the imperial family trade NPC ‘Lamiro Iadans’. You can obtain it when workers return production from nodes and exchanged at the trade NPC ‘Santo Manzi’. You can obtain it when trading cooking packages to the Imperial Crafting NPC ‘Pasvinder’. You can obtain it when trading alchemy packages to the Imperial Crafting NPC ‘Lotz Pavarotti’. You can obtain it when trading fish to the Imperial Fishing NPC ‘Abelin’. You can obtain it when trading horse to the Imperial Training NPC ‘Breesman’. You can obtain it when suppressing thieves approved by the imperial family with the NPC ‘Valks’. 3. You will now be able to participate in imperial horse trading via stables. Releasing horse has been changed to selling at the stable. Horses over Lv.15 can only be imperial traded via stable. Horses between Lv.1~14 can only be sold via stable. You can receive a certain amount of silver and “Shiny Golden Seal - [Imperial Training]” by imperial horse trade. 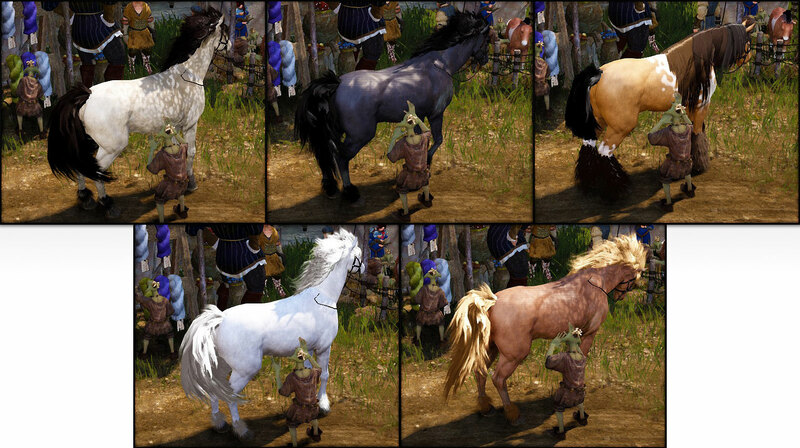 You can receive a certain amount of silver and battle EXP when selling horses via stable. 4. Imperial fish trade has been added. The amount of Fish in stock is 35(±5) and a reset will happen at random. Tier 8 Horse has been released. Registering fee for the Market Place has been removed. CI logo that shows when the game is starting has been changed. Ahah we value your feedback guys. We take them and we throw in our garbage. What was the point of asking for our feedback? wow you really listened to our feedback. RIP BDO, Time to Leave boyz. p2w kills games. look at archeage LOOK AT IT! "We are open to the community’s feedback and we encourage you to share your thoughts and concerns in a constructive manner on this change." the biggest problem ist the big fat slap you just gave the community in the face and tell them WE DONT GIVE A ----- ABOUT YOU ALL, WE JUST WANNT YOUR MONEY!